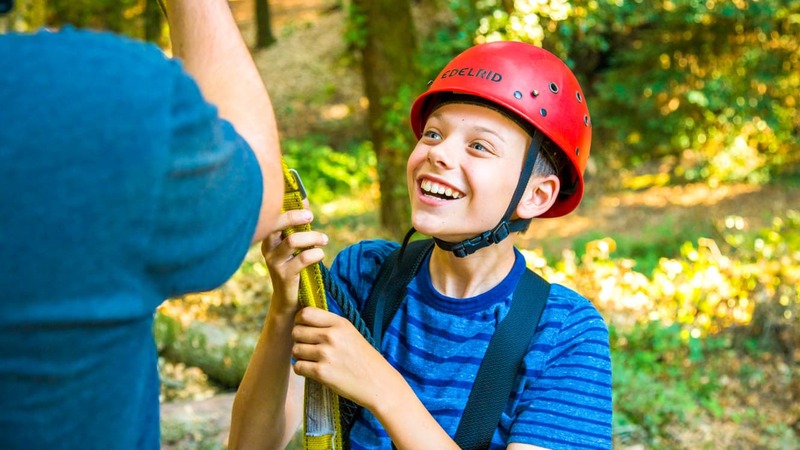 At all of our locations and camp programs, your camper’s health and safety are our top priority! We have a nurse or EMT on site each day. It is important for us to have a medical professional who can help the campers stay healthy. Not only does this health supervisor respond to scrapes, bruises, and tummy aches, he or she is also the primary advocate for applying sunscreen, wearing that shade hat, keeping hands clean, and drinking plenty of water. If a camper is ill during the day, the nurse or EMT will provide rest, fluids, and liquids while trying to reach a parent, guardian, or approved adult to make arrangements for the camper to go home for the day. Hopefully he or she will bounce back and join us again when they feel better. 2 nurses care for our campers 24 hours every day. We have a modern, well appointed Health Center. All meds are checked in with the nurses who safely store and dispense to the campers as required. Our Health Center offers a bright and cheerful retreat for first aid and bed rest if needed. Our nurses also conduct regular Inspection Days to make sure everyone is in great shape and lend our campers and staff a special brand of TLC that only they can provide. A local doctor is on-call all summer and Dominican Hospital is just six miles away. In the unlikely event your camper requires outside medical attention, we will contact you immediately. Our safety record is excellent, and we have had very few injuries requiring this kind of care. A nurse and/or an EMT oversee the health care of our campers 24 hours every day. All meds are checked in with the nurses who safely store and dispense to the campers as required. 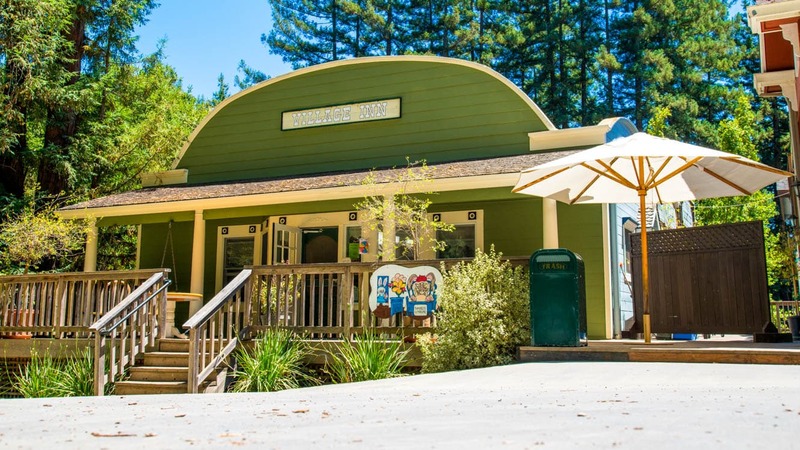 By design, the Huntington Lake facility is more rustic than our Santa Cruz Mountains location and the Health Center reflects that rustic ambience. However, it is well appointed, comfortable, clean, and a welcome resting place should a camper need some time to rest and recover. Kennolyn upholds a proud tradition of setting trends and exceeding industry standards. We have gone to great lengths, been thoroughly evaluated and passed all tests with flying colors! To learn more about the American Camp Association, click here. Please note, our Huntington Lake site has not yet been visited by the ACA. However, we will operate within ACA guidelines. 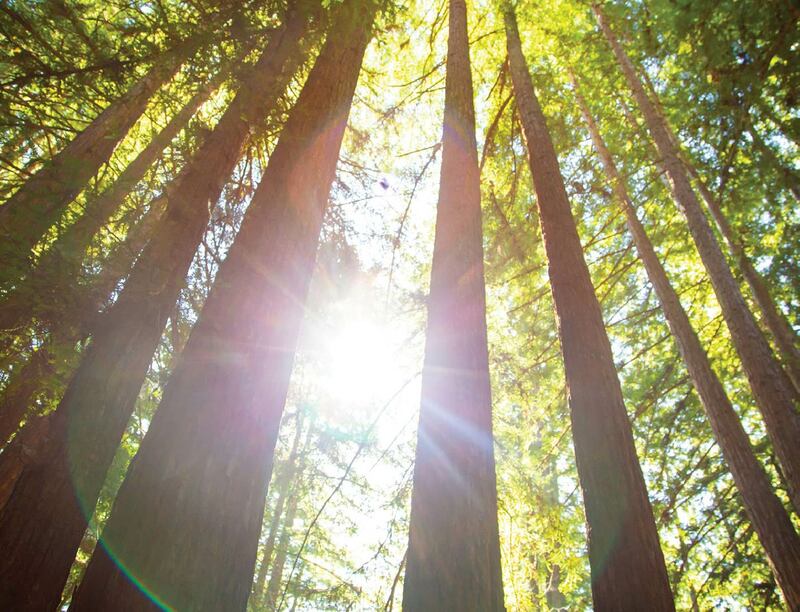 Kennolyn is widely recognized as a leader in the summer camp field, and our founders, Aunt Marion and Uncle Max, were influential in the industry. Both served on the Board of the ACA, and were founding members of another important organization, the Western Association of Independent Camps (WAIC). WAIC is one of the many ways our directors stay up to date with child development education and industry best practices.